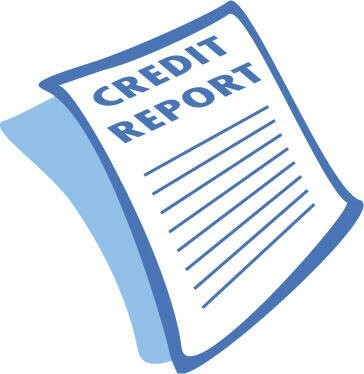 A credit is the ability to borrow money in return for a promise of future payment. There are two types of credits: Credit cards and Loans. Credit isn't a fee, you have to pay interest. To get credit you have to show your creditworthiness; which is your reliability to pay back a loan. Lenders judge this by using the 3 C's; Character, Capacity, and Capital. All this information comes from a credit bureau and a credit score. 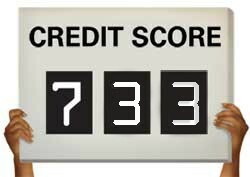 A credit report is what, when, and who. A credit card is a card that you're able to use that you have to pay back at the end of the month. You can use a credit card at any store you go to. 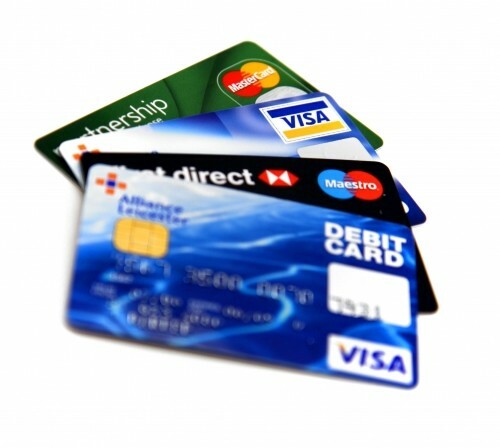 Credit cards have an annual fee that you need to pay. They also have interest or APR that ranges from 0-29 %. They have credit limits which makes sure you don't over your limit. Over-the-limit is when you go over the money you have on your card. They also have Penalty fees that occur when you have late payments and etc. A benefit for having a credit card is that it allows us to purchase more goods. A cost to having a credit card is that people overuse credit and fall into heavy debt.